Hope Inc. Academy is an educational 501 (c)(3) established to assist families and children, as well as businesses, who have been injured or bullied by the educational, pharmaceutical, and mainstream medicine industries. 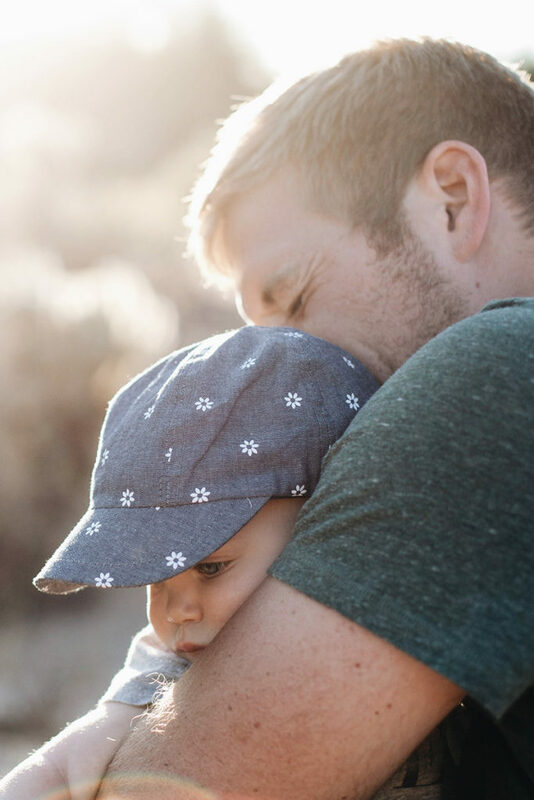 It is our mission to provide education, resources, services, and community to vaccine injured families and vaccine-free families who have otherwise been dismissed or shunned by society and their medical providers. We specialize in 3 unique areas that you can learn about on our site. Vaccine Injury Rescue, Hope For Autism, and Integrative Care Access Project are all designed with specific needs for families facing a variety of health challenges. It is our hope that together we we can start to create positive social change and awareness on the important topics of vaccine injury, autism, and medical freedom. If you would like to learn more about how to volunteer and get involved in our organization please contact us here. After years of working in the field of vaccine injury, autism, medical freedom Jamie Juarez, Brittney Kara, and Kim McCleery decided to join forces and create a non profit founded on education, integrity, service, and love. Jamie Juarez has been working in the fields of autism, behavioral therapy, mental health, and medical freedom since 2002 when her son was vaccine injured at just 15 months old. He sustained major vaccine injuries which included seizures, severe behavior symptoms, and speech loss and eventually regressed into autism. 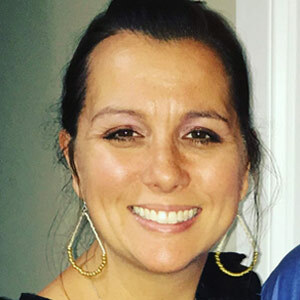 Jamie has been successful at writing laws, developing educational programs and services, creating clinics and resources to help families all over the world who experienced the same trauma with their children. Brittney and Jamie have been working in the field of vaccine injury and medical freedom helping thousands of families all around the United States and world obtain the proper care, education, and support they require when the medical establishment has turned their back on them. Together with the creation of HOPE INC ACADEMY and your support they believe we can all truly make a difference to impact the lives of families and stand up to the injustices of the pharmaceutical industry. You can learn more about our founding members in their biographies below. (f) to prevent community discrimination, bullying, and isolation by providing platforms for empowering choices. Jamie has decades of CEO and CFO experience with advanced graduate attendance at CSULA, UCLA, UC Santa Barbara, UC Berkeley, UC Denver, HKUST, and USC. She comes with a 20 year background in neuroscience, applied behavior analysis, clinical counseling, private-public partnerships, K-12 school and outpatient program design. Her work has been recognized by senators, congressmen, and major universities. She is a legislative task force author of SB946, bestselling author, book and screenplay writer collaborating with many well-known doctors, lawyers, politicians, and marketing companies. She has been expert witness on over 30 million dollars in settlements for wrongful denials and harm caused to individuals with mental health challenges. Her latest #1 best selling book, Hope for Autism, is a profound story of triumph for the mental health community. She is endlessly dedicated to transparent advocacy for those who struggle with mental health issues. Civil and humanitarian rights for the underprivileged are her lifelong passion. She provides special education advocacy and practices as a licensed marriage and family therapist with a specialty in applied behavior analysis. She is honored to be the President and Executive Director of Hope Inc. Academy. 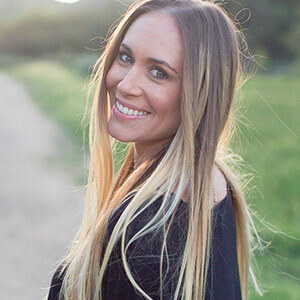 Brittney Kara is a Healthy Living Expert, with over 15 years in the nutrition and wellness industry. She is a professional speaker, author, success coach, Certified Vaccine Education Specialist, and Mother of 3. 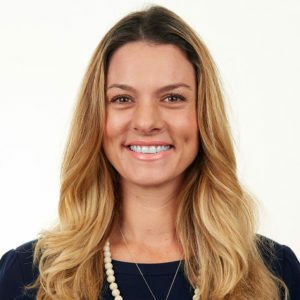 She is the Co-Creator of Vax 101- Helping Parents Call The Shots— which is an in-depth 6 week certification course through the Energetic Health Institute to empower parents and health professionals with the proper information regarding vaccine ingredients, testing, laws, efficacy, and informed consent. She is an activist and advocate for vaccine injured families around the world. Brittney has dedicated her life to helping families and individuals opt out of the Toxic Agenda through education and empowerment. Her book, The Silent Scandal is an investigative look into the corrupt world of the food and pharmaceutical industries, and what parents can do to protect their family from harm. Brittney has a multitude of products and services that are centered on empowerment, organic living, mindset training, and medical freedom. Kim is a wife and mother who has worked as an insurance professional for almost 15 years. In addition to family and career, she has devoted years of service volunteering in her community with various organizations including Meals on Wheels, Lutheran Christian Services, and her local crisis pregnancy center. Fueled by a deep concern for those living in extreme poverty and the vulnerability of women and children globally, she has spent the past 3 years creating awareness and educating others on the topic of fair trade and the importance of dignified job creation. Early in 2017, a spark was ignited when learning of the state of medical freedom in our country and around the world. An abiding sense of responsibility for the welfare of others has been a driving force in her life and a heavy burden for parents longing for medical freedom of choice pertaining to their children’s health care has been the inspiration behind the Integrative Care Access Project. She will work on their behalf to help them find and have access to providers that uphold informed consent as a standard of care. Kim holds a Vaccine Specialist Certification from the Energetic Health Institute and looks forward to becoming a valuable resource on the issues surrounding vaccine safety and efficacy research for parents wanting to look deeper into this most important issue. Mother of child with autism. Dr. Hyder graduated from the Univ of Southampton, Fac of Med, Southampton, Uk in 1997. She specializes in Internal Medicine. 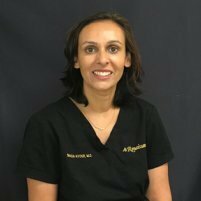 Dr. Hyder is affiliated with Jerry L Pettis Memorial VA Medical Center and Redlands Community Hospital. Join Us! Become a provider for Hope Inc.
Help provide trust worthy care and support to families who need healing.